Students for Justice in Palestine at University of Maryland: Third Annual Palestinian Solidarity Week 2011!! Third Annual Palestinian Solidarity Week 2011!! Hey everyone! 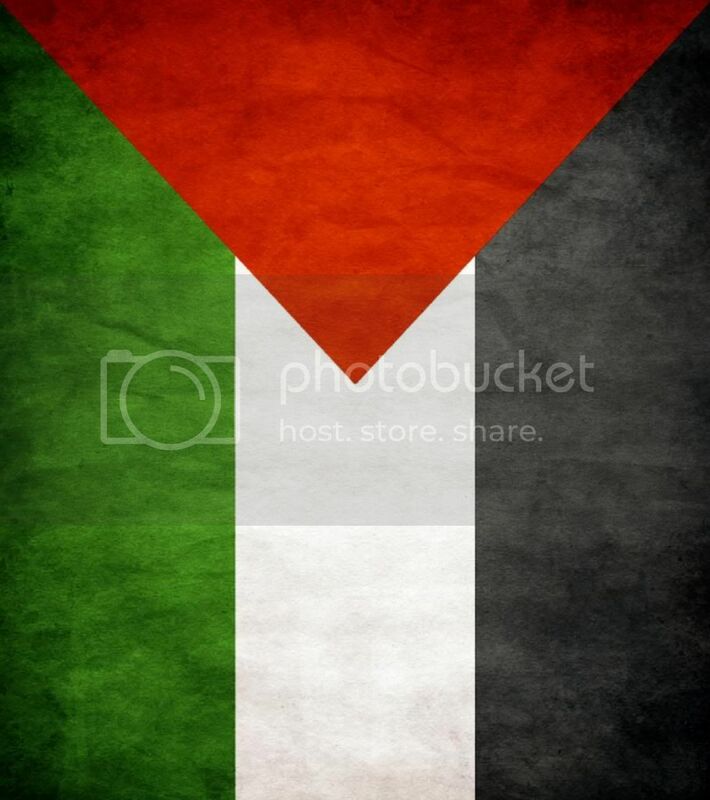 If you haven't been here before, welcome to the UMD Students for Justice in Palestine blog :) I hope you are all pumped for Palestinian Solidarity Week! We are busy prepping for the week, bringing in speakers and artists to help portray various aspects of the conflict. All events are free and open to the student body and public community. Come with open ears and respectful, curious questions! The Wall Must Fall (Hornbake Plaza, 9am - 4pm), come see a representation of the Apartheid Wall that encompasses and cuts through the West Bank. Julia Hurley is at the American Association for Palestinian Equal Rights (AAPER). The AAPER mission is to (a) educate Americans about Palestine and (b) lobby for an equitable U.S. policy toward Palestine. To help educate Americans about Palestine, Julia Hurley is conducting several speaking engagements across the United States. She will be speaking on her time spent in the West Bank and Gaza, her experiences in Palestine, and her current work on behalf of Palestinian human rights. Yousef Munayyer [the Palestine Center] and Noura Erakat [Legal Advocacy Coordinator for Badil Resource Center for Palestinian and Refugee Rights] will speak about "Apartheid", the Jewish National Fund, and the so-called "peace process". Norman Finkelstein has just completed a new book, This Time We Went Too Far: Truth and Consequences of the Gaza Invasion (OR Book April 2010). Finkelstein is a controversial scholar who has written extensively on Israel and its role in the Middle East. His new book examines the Israeli invasion of Gaza of December 2008-January 2009. Drawing on the numerous reports and studies in the wake of that invasion he challenges its defenders, analyzes why Israel launched it, and assesses its lasting implications. A play based on the diary of American Activist Rachel Corrie, who died when she was 24 years old. She died defending a Palestinian home as it was being bulldozed by the Israeli Defense Forces. Her story is told all over the United States through a play. We hope to see you all there!! For questions, email us at umdsjp@gmail.com. Very exciting agenda. Best wishes to the SJP for these events, and much hope that particular bigoted individuals and groups on campus do give students a hard time in enjoying this educational and enlightening program. G-d bless my brothers and sisters.